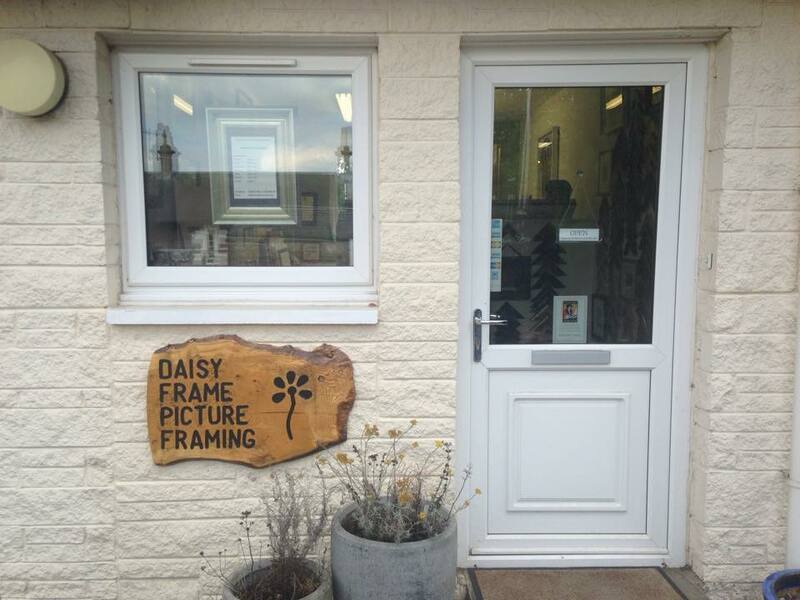 At Dancing Light Gallery we offer a full picture framing service with our partners Daisy Frame Picture Framers. As members of the fine art trade guild you can be reassured that we offer the highest of standards. With hundreds of frames to choose from and no job too big or too small we look forward to looking after you.